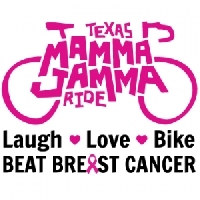 On Saturday, September 26th, hundreds of riders will take to the roads in participation of the 7th Annual Texas Mamma Jamma Ride. The ride raises much needed funds for our agency and 9 other local agencies dedicated to helping Central Texans face breast cancer. The ride is open to the entire family with a kids fun ride, 15 miles, 31 miles, 46 miles, 63 miles and 100 miles. 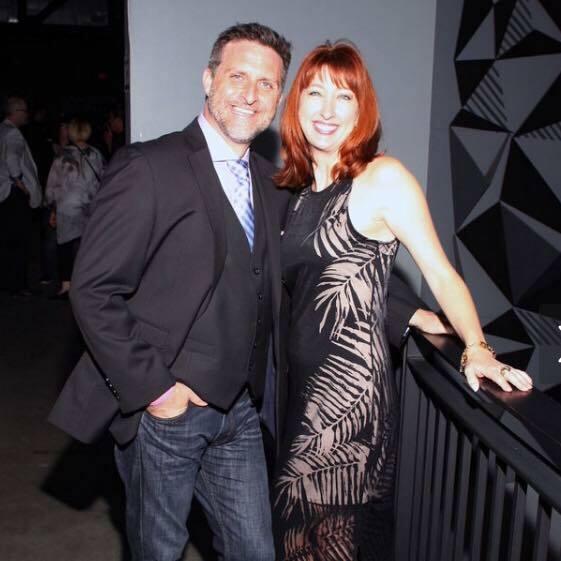 Scott Galbreath is a huge supporter and volunteer for the BCRC. 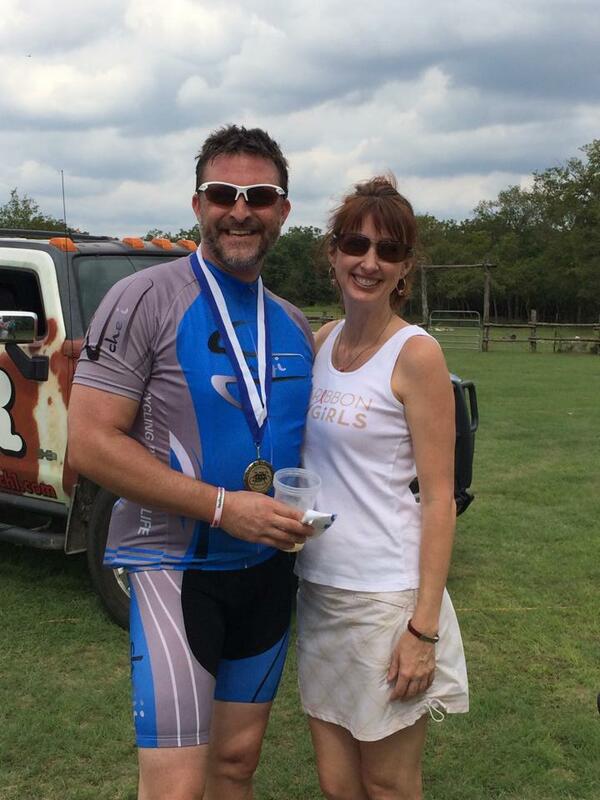 We asked him to share his touching story on why he rides in the Texas Mamma Jamma Ride. Almost three years ago, on a random Sunday night at the Continental Club, I asked a girl to dance with me. I knew that night that my world had changed. I knew that night that something wonderful had happened. I had met my Lisa. On that same night, during a long conversation in between dances, I got to know a little bit about the woman who has become the love of my life. One of the first things she told me was that she was a breast cancer survivor. My reaction was one of concern and sympathy, but what struck me was how honest Lisa was right off the bat. She inspired me in that moment to not hold back with my truths and our love has grown to amazing heights. Cancer has continued to play a role in our relationship over the past three years. Lisa was diagnosed with a second bout of breast cancer almost two years ago. Thankfully, after surgeries, wound care, and radiation, she is healthy. Throughout all of this my devotion to Lisa has only gotten stronger. I have been lucky enough to have been introduced to the large community of survivors Lisa met through the Breast Cancer Resource Center, as well as their loved ones, and close friends. The network of support has always filled me with awe. I have done my small part when the opportunity presented itself, which is why I chose to do the Mamma Jamma ride last year. I love cycling and I love Lisa’s tribe! So why not ride to help support others! I ride this year because I can. I ride because the strength of the women whom I have met who have battled this disease with courage, humor, tears, and vicious determination, push me to achieve. I ride because every day I thank God that Lisa is in my life. I ride because I love her.